Whether cross border goods:no Main purpose: High-end network monitoring and wiring, campus factories, hotels, home luxury decoration, office decoration, municipal engineering, etc. 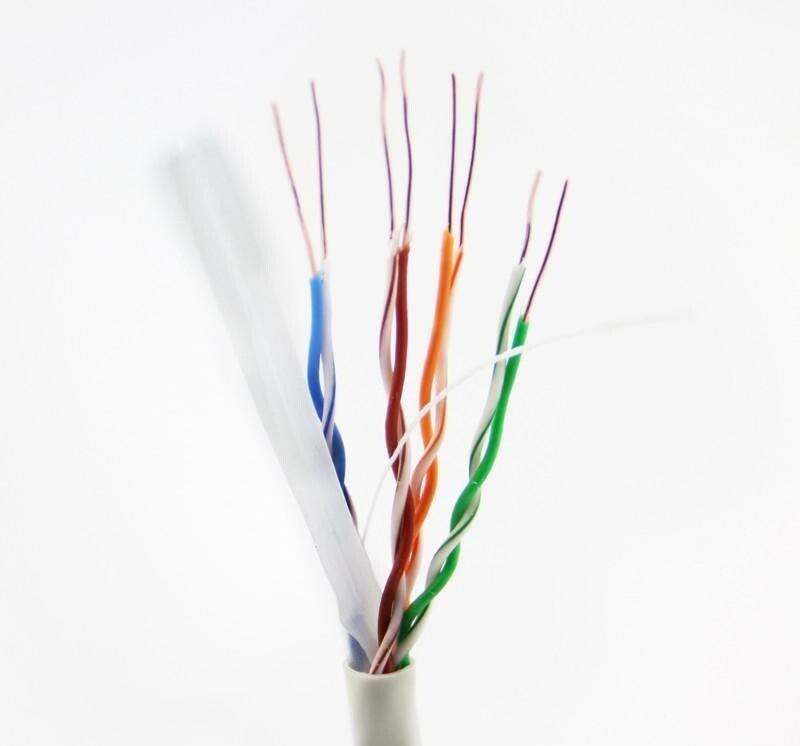 The cable is a super five oxygen-free copper Network Cable. It is made of a new material sheath, and the skin is more durable and durable. The anti-corrosion effect is better. If the network is used, it is generally controlled within 150 meters. 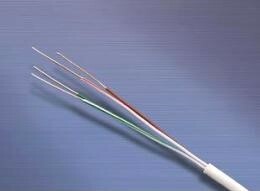 If the video signal is monitored, the passive twisted pair transmitter is generally used. 300 meters - 400 meters. Compared with copper clad aluminum, copper clad aluminum is easily oxidized in outdoor and water, and the resistance will increase after oxidation, which will affect the use effect. The toughness of copper clad aluminum is not as good as that of pure copper. 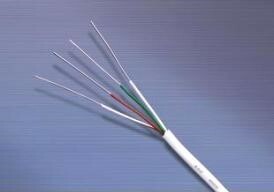 For your engineering results, it is recommended that you choose Pure copper cable. 99.99% Oxygen-Free Copper,single crystalline, oxygen-free copper manufactured using UP-OCC technology. 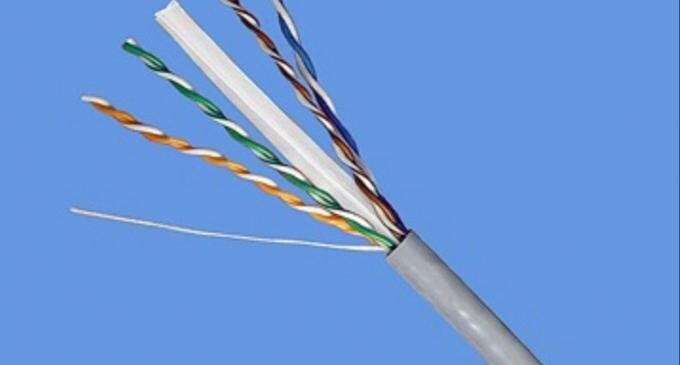 Non-directional, high-purity, corrosion-resistant, and extremely low electrical impedance make wire suitable for high-speed, high-quality transmission of signals. Environmental protection PVC new material sheath,strong toughness, corrosion resistance, good softness, anti-aging, flame retardant. All high-quality wire sheathes,8 sheaths are made of environmentally-friendly materials, new high-quality, excellent tensile strength, excellent echo return loss performance faster and more stable transmission. Applicable to many occasions: home, office installation and wiring, schools, hospitals and other decoration wiring for small and medium-sized basic network system engineering solutions. Looking for ideal Oxygen Free Copper Cable Manufacturer & supplier ? We have a wide selection at great prices to help you get creative. All the Environmentally Friendly PVC Cable are quality guaranteed. 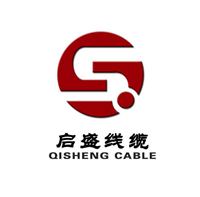 We are China Origin Factory of Category 6 Network Cable. If you have any question, please feel free to contact us.